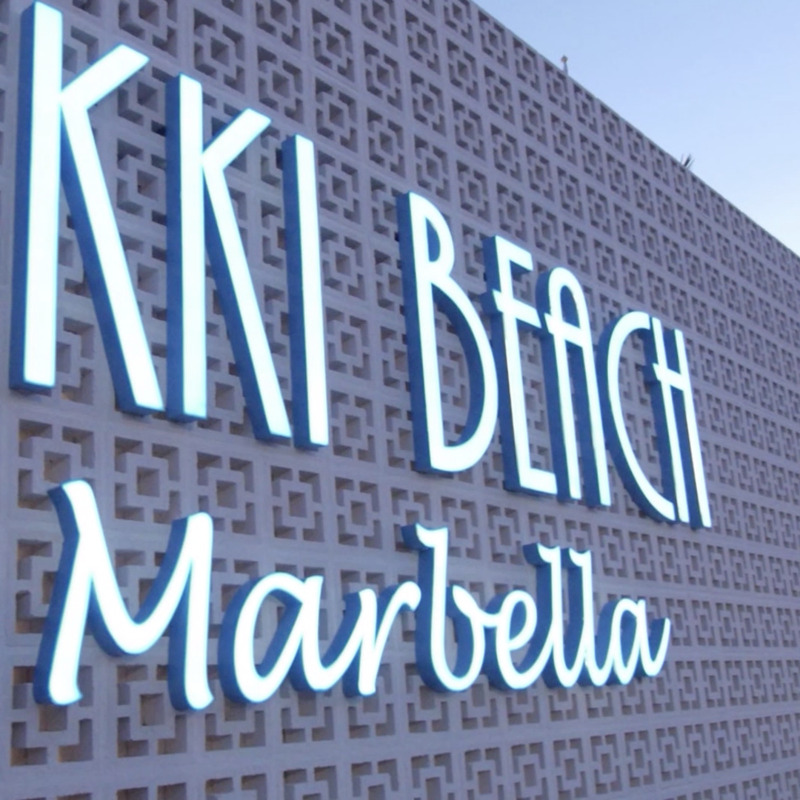 This summer, Davis Events brought a large group to Spain for a three day incentive event. 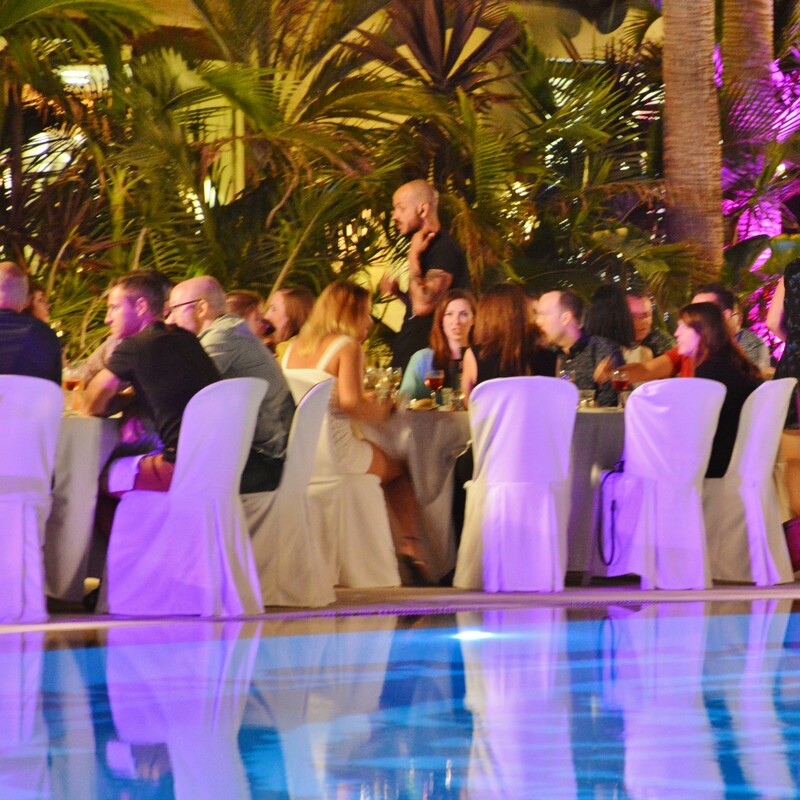 Throughout the trip our team organised a large gala dinner on the beach with live entertainment, a one-day conference and all Airport Transfers and venues management. Overall, the event was a huge success receiving positive feedback from the client.